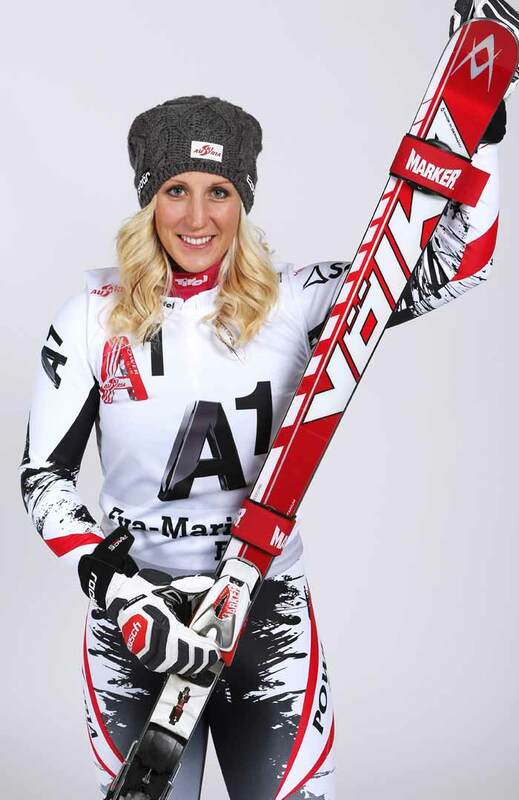 Eva-Maria Brem (born 13 September 1988) is an Austrian World Cup alpine ski racer, and specialises in giant slalom. Born in Schwaz, Tyrol, Brem resides in nearby Münster and made her World Cup debut at age 17 in December 2005 in a slalom at Lienz. She represented Austria at the 2010 Winter Olympics, and finished in seventh place in the giant slalom. Brem attained her first two World Cup podiums in March 2014 and first victory that November, all in giant slalom.